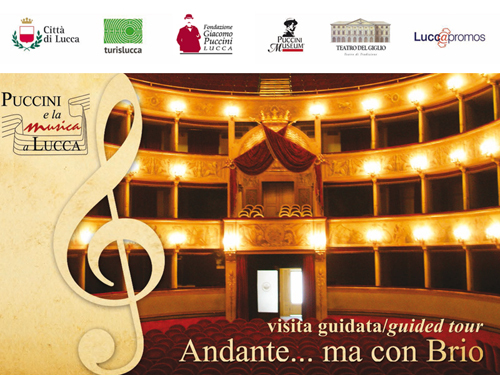 There’s a new way to talk about Lucca and Tuscany: Turislucca has started its own YouTube channel! To inaugurate the channel, we’ve decided to post two videos that take a look at Lucca’s preeminent symbol, the city walls. The massive, tree-lined Renaissance walls completely surround the historical center of the city. Since 1513, this imposing piece of artistic heritage has been diligently safeguarded and to date, is one of the most important and impressive monuments in all of Italy. Gabriele Calabrese, well-known tourist guide and founding partner of Turislucca, accompanies us to learn about this marvelous wonder. He explains that the Walls were constructed to defend Lucca from its enemies and today, are a city park to be enjoyed by all: stroll, jog, cycle, play, or relax on them. He takes us to the interior of the Santa Croce bastion which, along with other bastions such as San Paolino and San Martino, was refurbished in 2015. He illustrates the stratification of the subterranean world of the Walls, which was an integral part of the architecture, and points out its purpose over the centuries, before the interior of the Walls could be visited. 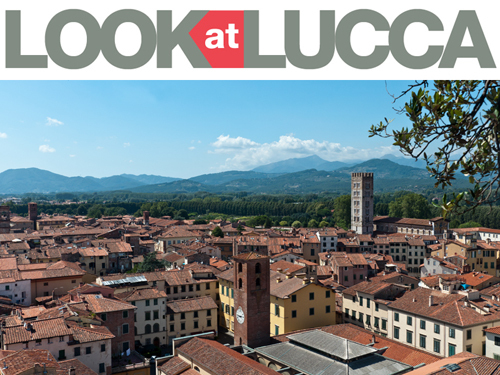 Subscribe to our channel and continue to follow us so we can show you all the amazing places there are to see in Lucca and Tuscany! Posted in Blog ed etichettato Lucca, the Walls of Lucca, Video, video channel, YouTube. Bookmark the permalink.